Hyde Park, NY – Over the course of a semester, students in The Culinary Institute of America’s Food History class have been researching and curating a museum exhibit for the public. 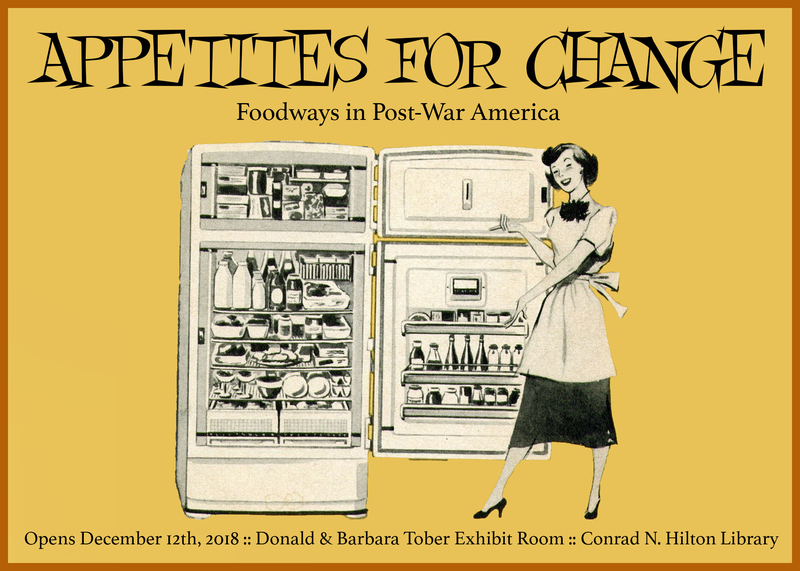 Appetites for Change: Foodways in Post-War America is the result of this semester’s project. 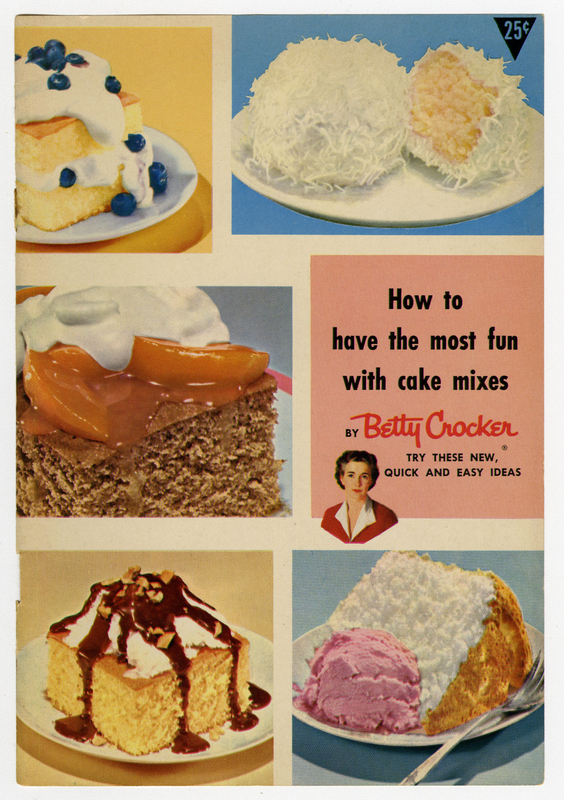 Through the use of primary texts, cultural artifacts, and multi-media, the exhibit showcases many aspects related the relationship between food, changing culture, and the post-war era. 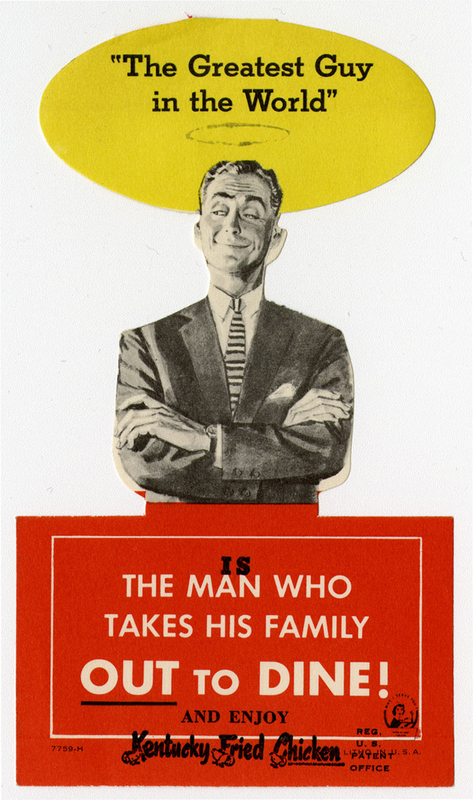 This exhibit explores how technology, post-war economics, and politics influenced cooking and eating habits, in Post-war America (1945–1970). Against this backdrop of industrialization and consumerism, the Civil Rights movement and the counter-culture saw food as a nexus of contesting ideas. Media shaped expectations of gender and class and new food landscapes changed how people shopped, ate, and thought about food. Students selected artifacts and wrote informative and descriptive text as well as produced audio and visual elements to this exhibit. An opening reception will be held on Wednesday, December 12 from 6–7 p.m. in the Conrad N. Hilton Library on the CIA campus in Hyde Park. Student curators will be on hand to answer questions regarding the exhibit and to prepare and serve recipes that reflect themes in the exhibit. The exhibit will be on display in the Donald and Barbara Tober Exhibit Room in the Hilton Library until July 2019. The hours are Monday through Thursday, 8:30 a.m.–8:30 p.m.; Friday, 8:30 a.m.–7 p.m.; and Saturday, 11 a.m.–5 p.m. Both the exhibit and reception are free and open to the public.